I was so excited to meet baby Dillon. I did his Mommy’s maternity session in January, when we were lucky enough to get a few flurries for her outdoor shots. It was just so fitting that he was a Spring baby with those snowy Maternity shots! Dillion definitely got his parents long, long legs. He still curled up so adorably for me in my green wrap. 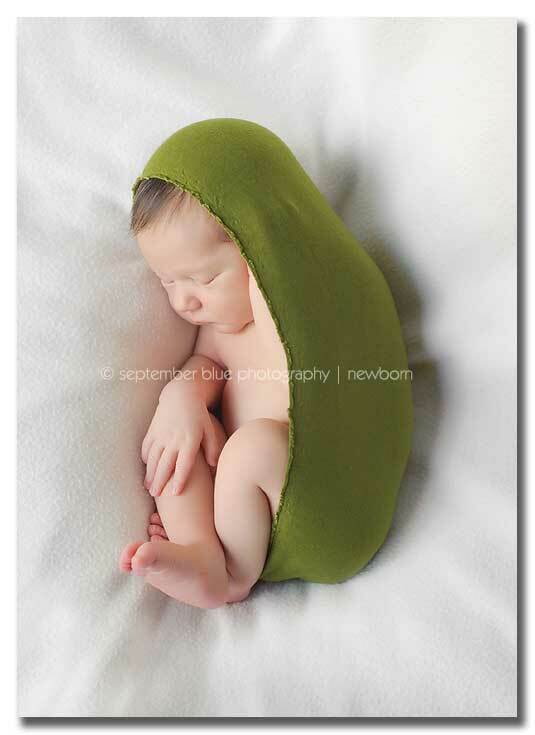 He ate and slept like a champ for his newborn session and with all that eating – we certainly had a few laughs over all the resulting…er…. incidents. Dad got the brunt of it, but he handled it really well. 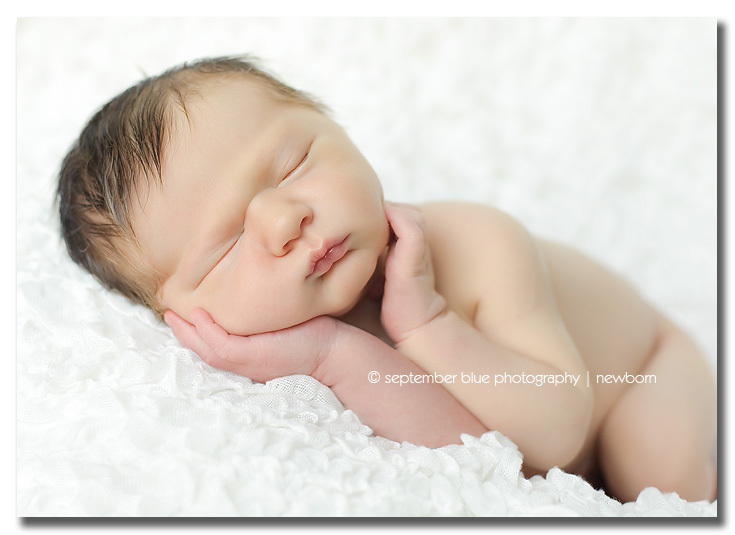 I always tell my newborn parents – the accidents are inevitable – I expect it and plan for it. All we need to do is have some paper towels and wipes nearby, we handle it and move on. After wiping away the tears of laughter, of course! As you can imagine, I’ve got some pretty hysterical stories and most new parents can definitely appreciate and relate. You won’t have to ask, I usually cheerfully volunteer to recount them! Anyway – again another shout out to Dillon’s Dad on this shoot – I absolutely loved the suitcases and other props (some of which Dillon was too big for!) that he had ready to go! 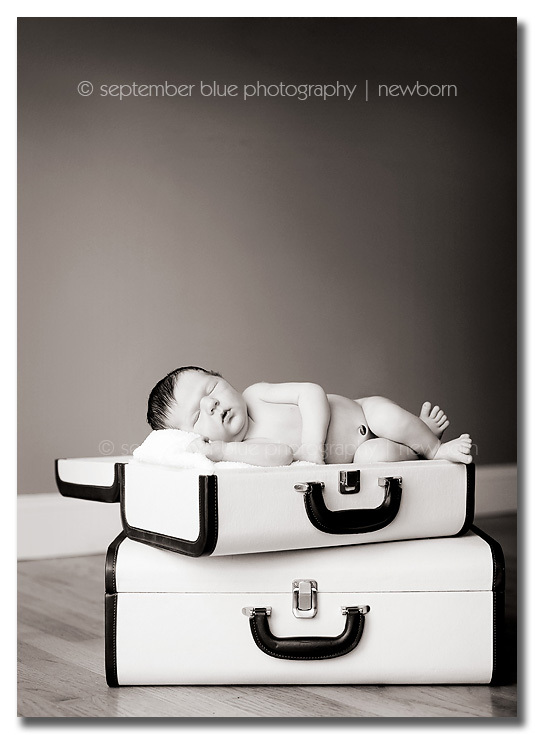 This entry was posted in Uncategorized and tagged best time to photograph newborns Long Island, black and white newborn photography, Creative Newborn Photography, long island artistic newborn photography, Long Island Baby Photographer, Long Island in home newborn photography, Long Island Maternity Photographer, Long Island Newborn Baby Photographer, Long Island Newborn Photographer, Long Island On Location Photographer, newborn baby in suitcase, newborn baby posing. Bookmark the permalink. everyone of these images are amazing! I am in awe! 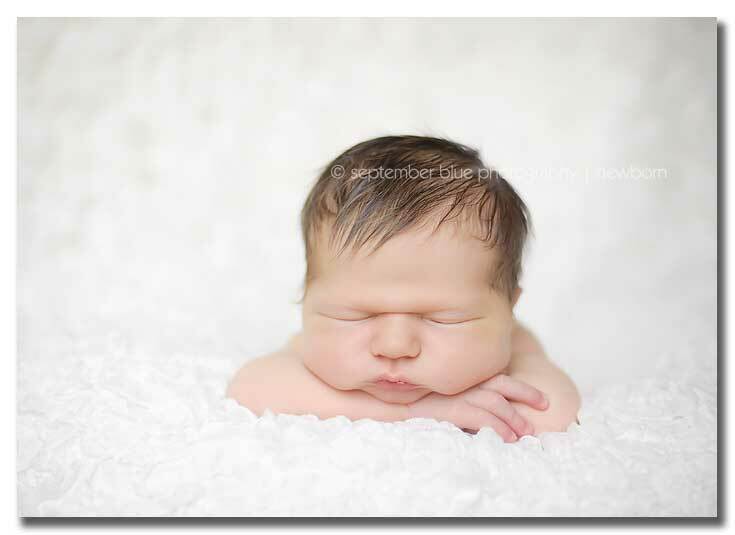 Oh my goodness, beautiful photos, beautiful baby! Love the pic of mommy and baby, wish i would have taken one like that!!! !